A brand new teaser from the Blue Oval says the super Shelby will return in 2019. It seems Ford is pulling out all the stops for its Mustang fans ahead of the 2018 Detroit Auto Show. 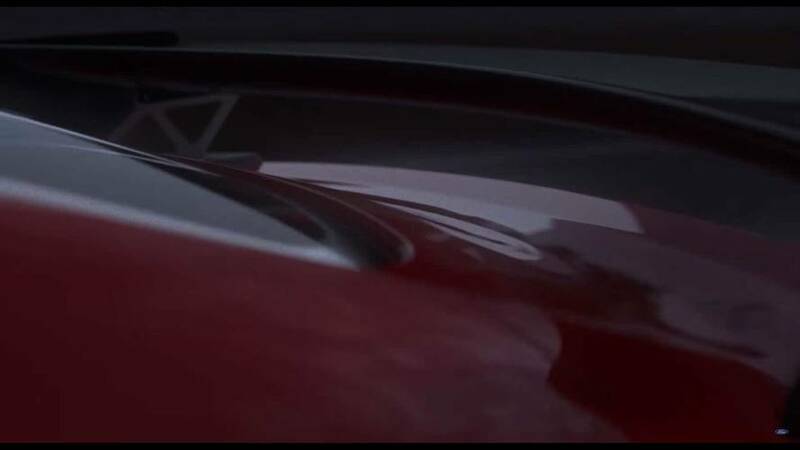 Hot on the heels of a new Mustang Bullitt now comes an official teaser for the new Shelby GT500 Mustang, shown both on Ford’s Facebook page and YouTube account. 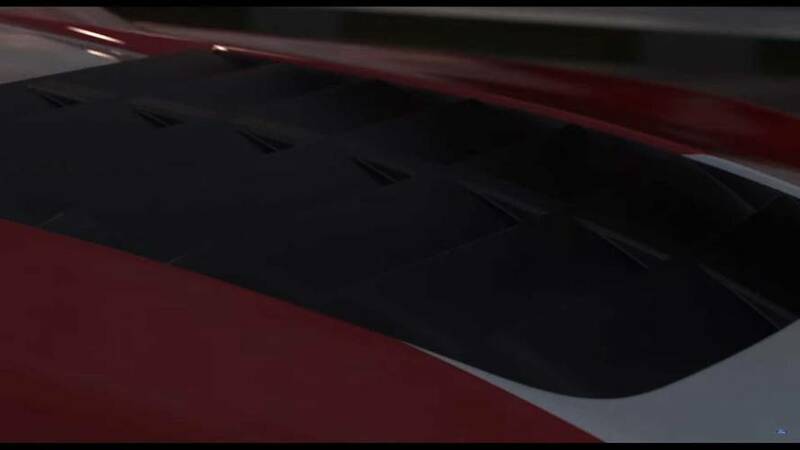 The video appears to be computer rendered, showing a current-generation Mustang with serious hood louvers, gaping front air intake, a honking big spoiler, and a promise of over 700 horsepower. The Facebook post says the muscle machine is slated for 2019, and when it debuts, it will be the most powerful street-legal production vehicle the company has ever made. The sound clips included in the video are quite reminiscent of the current Shelby GT350’s 5.2-liter flat-plane crank V8 engine, which would follow the rumors we’ve heard about the GT500 getting such a mill, albeit crammed full with enough forced induction to produce Dodge Challenger Hellcat-rivaling horsepower figures. The latest rumors say the supercharger alone will have a displacement of 2.6-liters, which is more than many four-cylinder cars use these days. 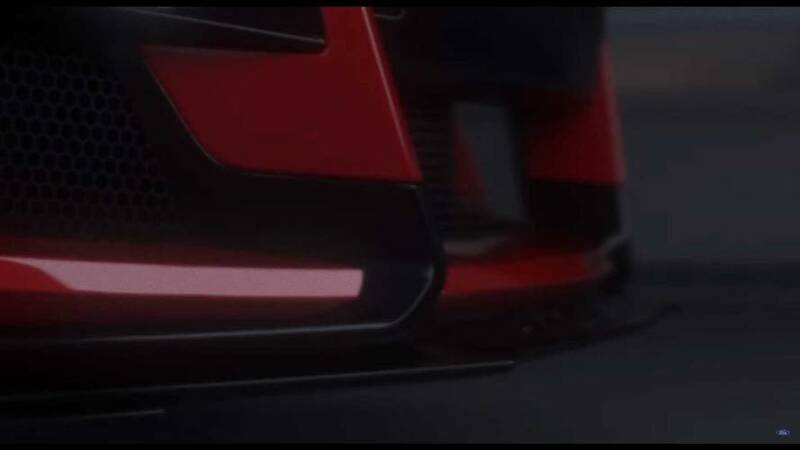 Also tied to those rumors is a horsepower figure of 750, but again, those are just rumors. What transmission could handle that power? Going back to the rumor mill, cog swapping is expected to be done automatically for the first time in the modern GT500’s history. The box is thought to be the same 10-speed automatic put to use in the F-150 Raptor and the big Shelby’s competition, the Chevrolet Camaro ZL1. 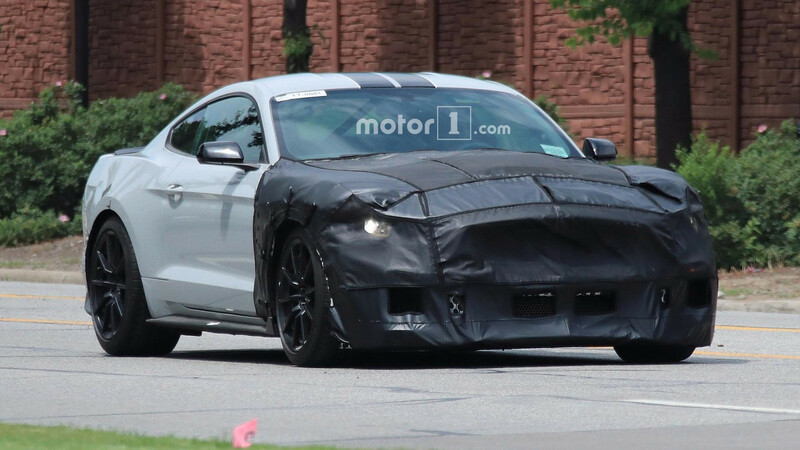 We’ve caught a few glimpses of beefy Mustang prototypes wearing heavy camouflage on the hood and sporting sticky tires with massive Brembo brakes behind them. Now that Ford has confirmed a new GT500 with at least 700 horsepower and a massively vented hood, we understand all the pomp and circumstance. 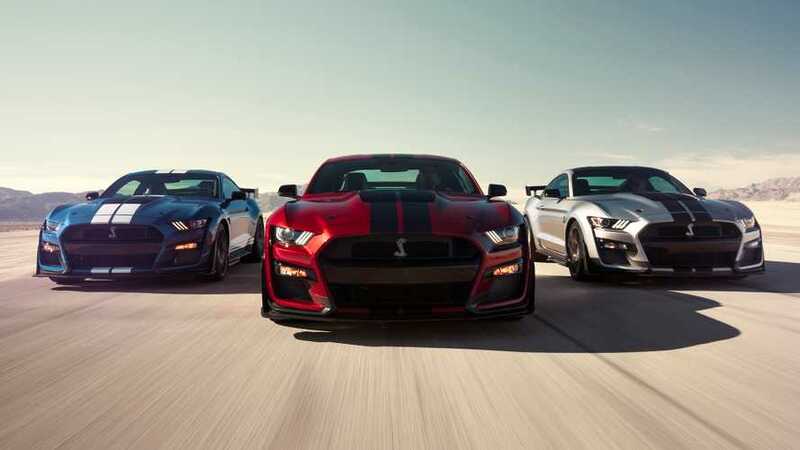 The big question we now have is whether the GT500 will also offer some of the GT350’s agility, or if it will be a big horsepower hammer to kill the competition in a straight line. It looks like the next few months could be very exciting for fans of American muscle.